#HappyMonday! Let's start the February first work week with high spirit. 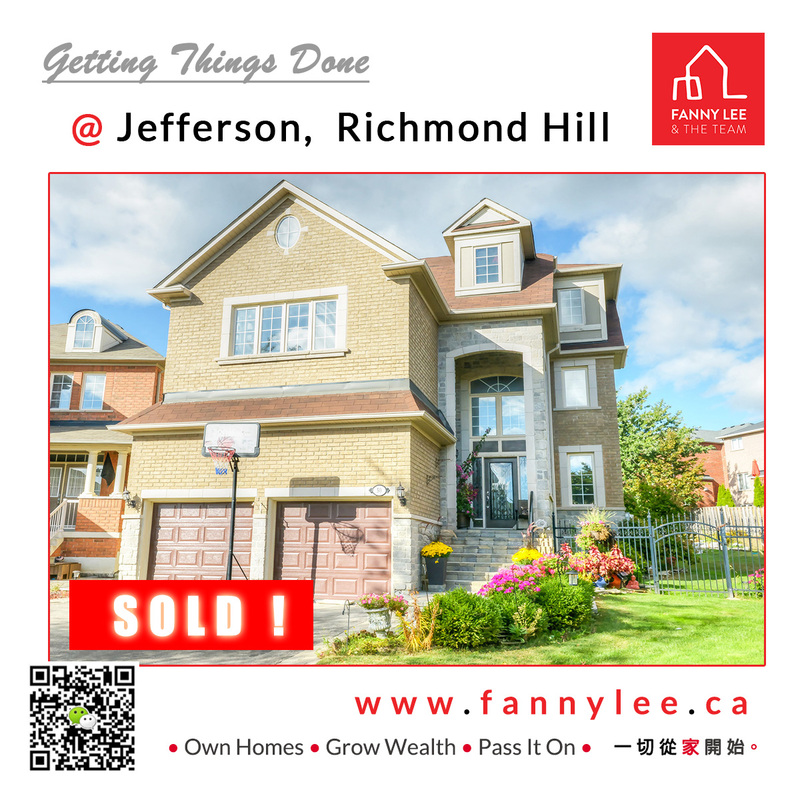 #RichmondHill #Jefferson detached home was #SOLD within the 1st month of 2018! BIG Congrats to our clients family. We thank them for their continuous trust and patience. What a great way to start a year.